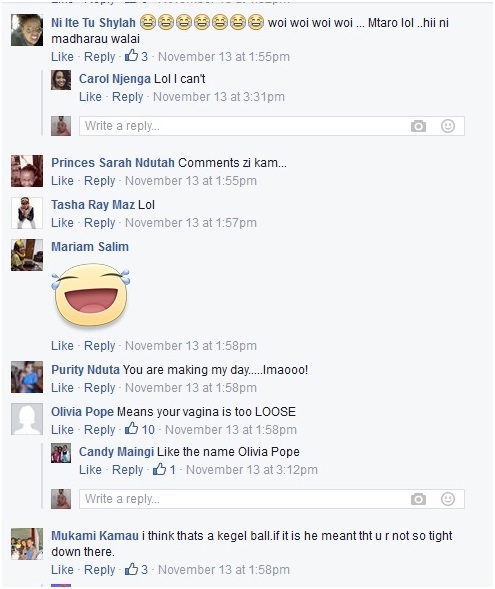 Kilimani mums Facebook group is never without drama. 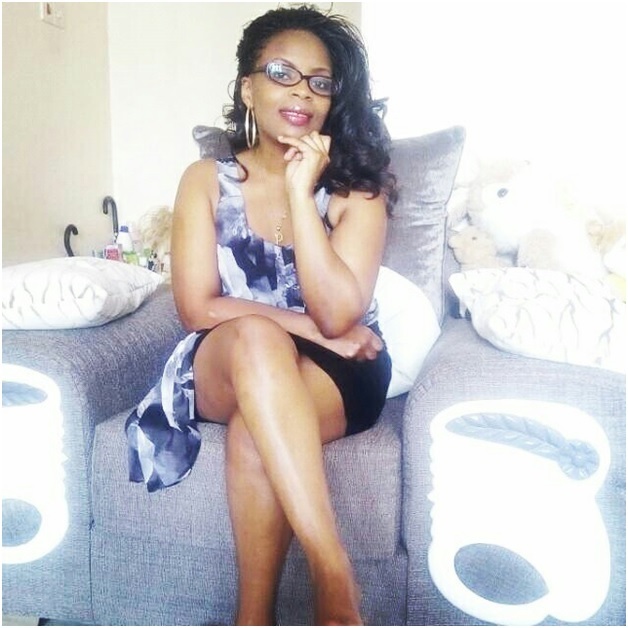 There is a particular lady who has caused a buzz on the group after she posted what she received from her ex- boyfriend after asking him why he left. 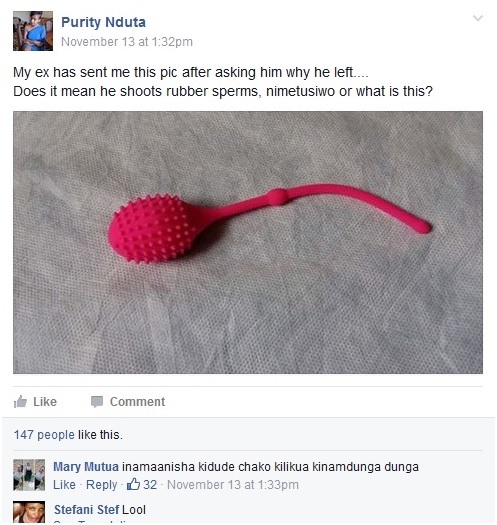 Instead of telling her straight face to face that he left because her “thingi” was not tight, he sent her this photo of a Kegel ball, which is used by ladies to make their “ka thing” tight. As it turns out, the message he was trying to pass to this lady is that she should also a buy a Kegel ball that is available in River-Road and make her “kathing” tight.